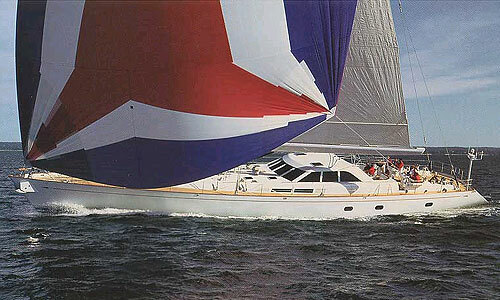 Andrew Buys has been planning Group charters for many years. His excellent work and dedication to providing the best yacht charters to his clients has resulted in the power yacht Seadream management awarding Andrew the "Excellence Award". The beautiful Virgin Islands in the Caribbean are often called the nucleus of sailing in the world. The Caribbean Sail boats will uncover the little secrets of nature. 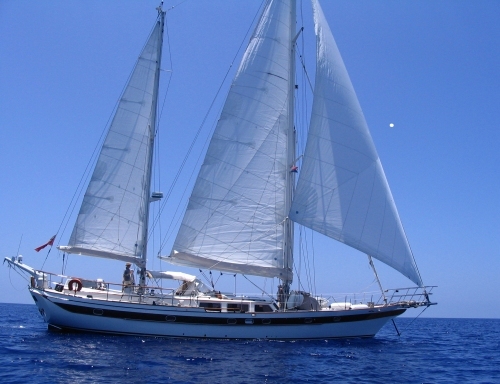 This includes sailing to and exploring uninhabited islands, snorkeling or simply relaxing in a hammock reading your favorite novel. With rarely more than two gentle hours sailing between islands, exploring these waters is literally a breeze aboard a Caribbean sail boat. Peter Island, Cooper Island, Virgin Gorda, Anegada and Jost Van Dyke are all perfect for pleasure sailing and provide a great platform for all types of water sports. The most desirable, romantic and idyllic cruising grounds in the world, the protected waters of the British Virgin Islands offer gentle seas with a wide array of sheltered anchorages and coves.